 The game is on . . .
Sherlock: The Mind Palace is a unique celebration of the rich visual landscape of the BBC series Sherlock, featuring more than fifty intricate pieces of artwork by artist Mike Collins. Recreate classic scenes, add color to intricate interiors, and illuminate the fascinating world of Sherlock with the power of your imagination. A vital clue from each episode is hidden within the original black and white illustrations, and only by completing the scene can they be found. 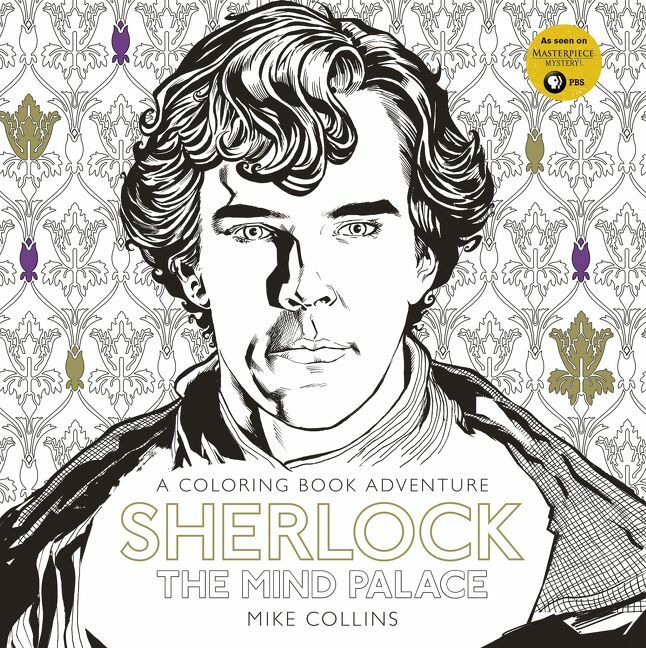 Fill Sherlock’s world with color and find the secrets hidden within The Mind Palace.